McLeod Health has been honored with 23 South Carolina “Certified Zero Harm Awards” from the South Carolina Hospital Association (SCHA) in recognition of the hospital system’s excellent work in preventing hospital-acquired infections. McLeod Health received the most Zero Harm Awards by a hospital system. The Zero Harm Awards showcase the hospitals who have had extended harm-free stretches in surgical site infections in major surgical procedures like knee replacements, hip replacements, colon surgery, and abdominal hysterectomy, or gone months without a Central Line-Associated Blood Stream Infection (CLABSI), MRSA or C. diff. To earn a Certified Zero Harm Award, hospitals must experience no preventable hospital-acquired infections of a specific nature over an extended period of time. All hospital data used for the awards is independently verified by the South Carolina Department of Health and Environmental Control and recognizes the exceptional achievement the hospital or hospital unit has made to the safety and quality of care within their facilities. 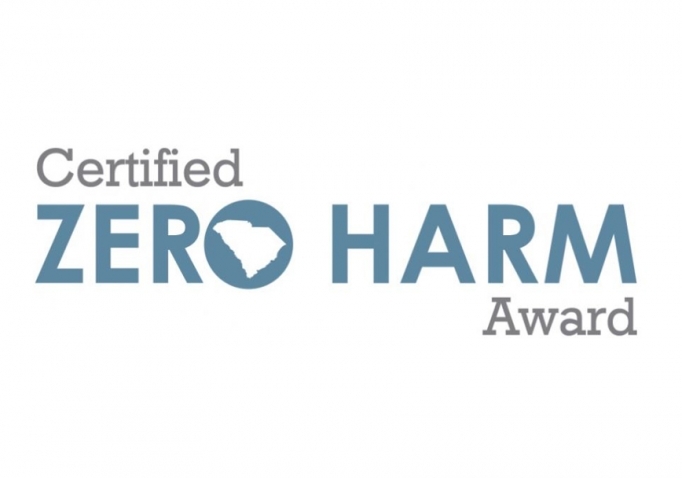 The McLeod Health hospitals recognized with Zero Harm Awards included McLeod Health Cheraw, McLeod Health Dillon, McLeod Health Loris, McLeod Health Seacoast and McLeod Regional Medical Center.